How Do You Create A Skincare Regime In Your 20s? Skincare can be confusing, no matter your age. Knowing what to buy, how often to use it and where to put it can equate to studying for a degree in cosmetic science, but as we start to age and our needs change it can be even more daunting. Although I’m personally entering a new phase of my life (and therefore skincare regime,) I know many of you are still in your 20s and just as confused (if not more so) by skincare as those of us in our 30s, 40s and 50s. With so much advice out there for those suffering with teenage breakouts or the onset of ageing, there seems to be a vacuum when it comes to your 20s; there’s not enough info on what you should be doing, as well as what you shouldn’t be, to ensure a healthy complexion while keeping those signs of ageing at bay for as long as possible. 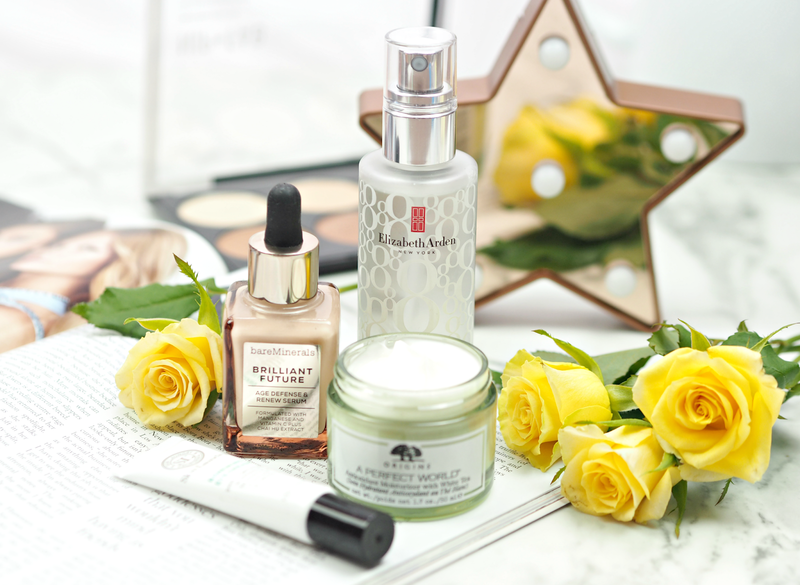 I’ve broken down my best advice for those of you fledgling and unsure what to do; I hope it helps you establish an effective skincare regime that works for you now, and in the future. The biggest thing to remember when it comes to any skincare regime, is that prevention is always better than cure. It’s far easier to look after your skin from the offset than try to rectify irreversible damage, so nobody is too young for a great regime. Don’t wait until you see those deep-set wrinkles or pigmentation marks before you decide to change up from soap and water – do your utmost to look after your skin from day one and you’ll thank yourself in the long run. Getting into the habit of looking after your skin is always the first step. Everybody should (at the bare minimum) be using an effective moisturiser both in the morning and evening, ensuring that you replenish any lost moisture and keep your skin lubricated. Get rid of those face wipes and invest in a great cleanser, thoroughly removing the build up at the end of the day, and start using a weekly face mask to target any specific concerns (be that hydration, dullness or soothing away irritation.) 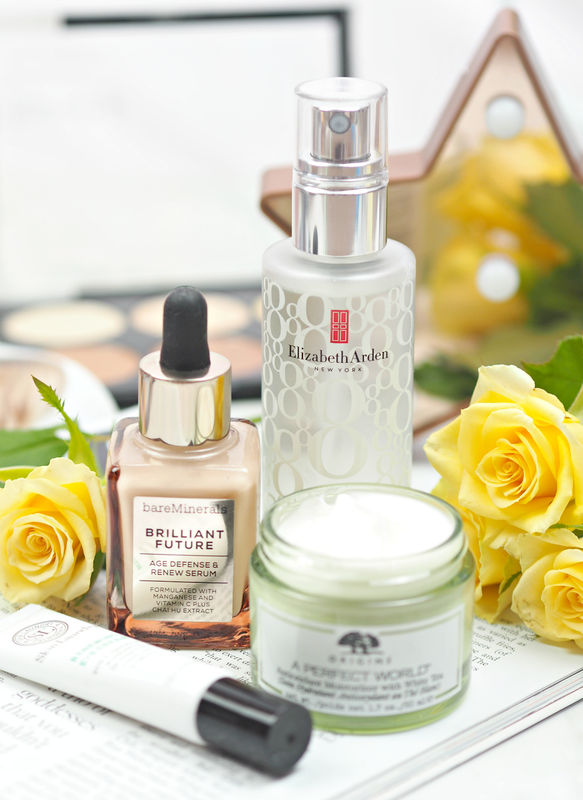 You don’t have to spend a fortune, but do invest in the best skincare you can afford and don’t think a £3.00 moisturiser will do the job you need it to. One of the biggest causes of ageing is sun exposure, so using a daily SPF is absolutely essential if you don’t want to end up looking like an overcooked prune. Although many moisturisers and foundations now include a basic level of sun protection, it’s always a good idea to top up with a lightweight SPF – even during the winter months. As a 20-something this is the most important piece of advice I can give you (and something I wish I was told sooner.) If you can delay or stop those signs of ageing by applying your SPF under makeup every day, why wouldn’t you? Rather than worrying about what you should and shouldn’t do or be using, it’s important to listen to your own skin and identify the areas of change; if you notice a textural difference over time, or the appearance of fine lines around your eyes, then it may be time to up your skincare regime and start reaching for the more hardworking ingredients. Don’t be scared of using ‘anti ageing’ products or feeling like you’re too young for them (the advice on when you should start using them differs depending on who you talk to anyway,) so instead give your skin what it’s craving. Overdoing it can be just as damaging (sometimes more so) than under-doing it, so be cautious and don’t feel like you need 13 steps in a regime for it to be effective. Super rich creams that are designed for someone ten or twenty years your senior are not only a waste of money, but they could overload your skin and cause irritation; similarly, using too many exfoliators or acid toners can cause your skin to overcompensate by producing excess oil. Do your research and keep it simple; there’s plenty of time to embrace all those complex ingredients in the years to come. Like with any phase of your life, there will never be an absolute list of products or steps to be using in your 20’s – but if you want to break it down and understand what should be in your shopping basket, here are the four steps I recommend every woman (and man) undertake daily. Step 1: Use a non-foaming cleanser every morning in the shower, removing build-up from overnight. Step 2: Apply a lightweight moisturiser (and eye cream if you’re concerned about dark circles) to skin, preferably massaging in using circular motions to stimulate blood flow. Step 3: Use any specific skincare products that target areas of concern, i.e. 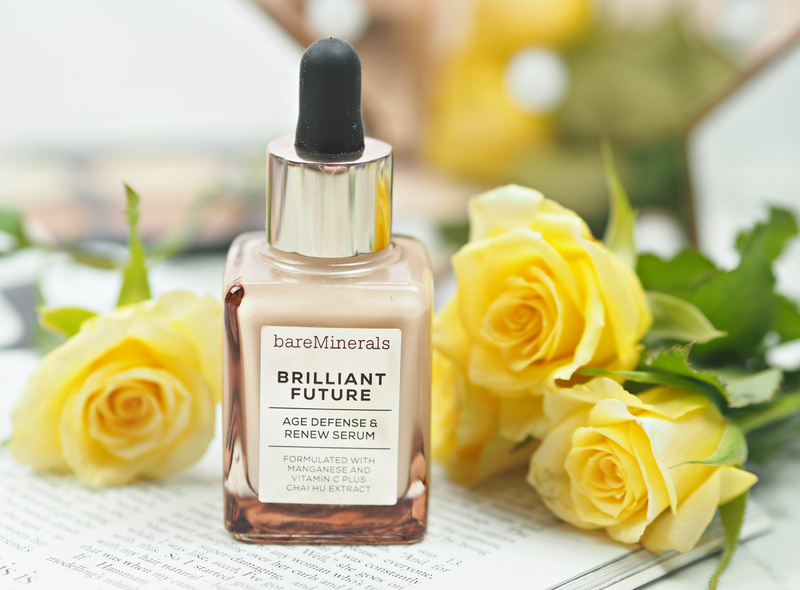 serum for brightness or Vitamin C capsule. Step 4: Add a small amount of SPF underneath makeup; don’t rely on your foundation alone. Bonus steps: Once a week utilise a face mask to target specific concerns, alongside twice a week gentle exfoliation to remove the build-up of dullness on the surface. Are you in your 20s and a bit confused about skincare? Are you in your 30s and beyond and wish someone had told you how to look after your skin properly when you were younger? I'm glad it helped! If you can do try and stick to a regime as it will help your skin in the long term. I'm glad it helped taylor! I blooming hate pots too! I love a pump action bottle instead.